Norway is exciting, delightful and diversified all year long. In the long summer days when the sun never sets, you can explore the fjords, climb the mountains, catch the fish, conquer the glacier and consume the overwhelming beauty of the scenery. In the wintertime when the glittering snow is covering our land, we can’t wait to take you out for dog sledding and reindeer sledding, snow scooter expeditions, ice fishing and snowshoe walking. These are just a few examples of what this extraordinary country has to offer. Norwegian Adventures specializes in unique adventures such as authentic cultural experiences in both metropolitan and rural settings, plus active experiences such as hiking, fishing, skiing and boating expeditions ranging from sailing to private cruises to rowing in the fjords. It also handles genealogical research and travel for those of Norwegian heritage. Consider Norway for a winter vacation too and enjoy reindeer sledding, snowshoe trekking and snow scooter safaris. 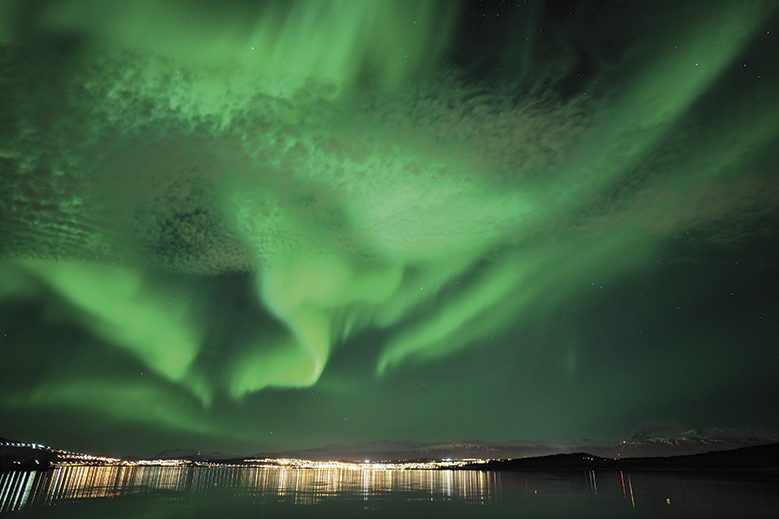 Winter travel also offers a good opportunity to see the Northern Lights (but not guaranteed! ).